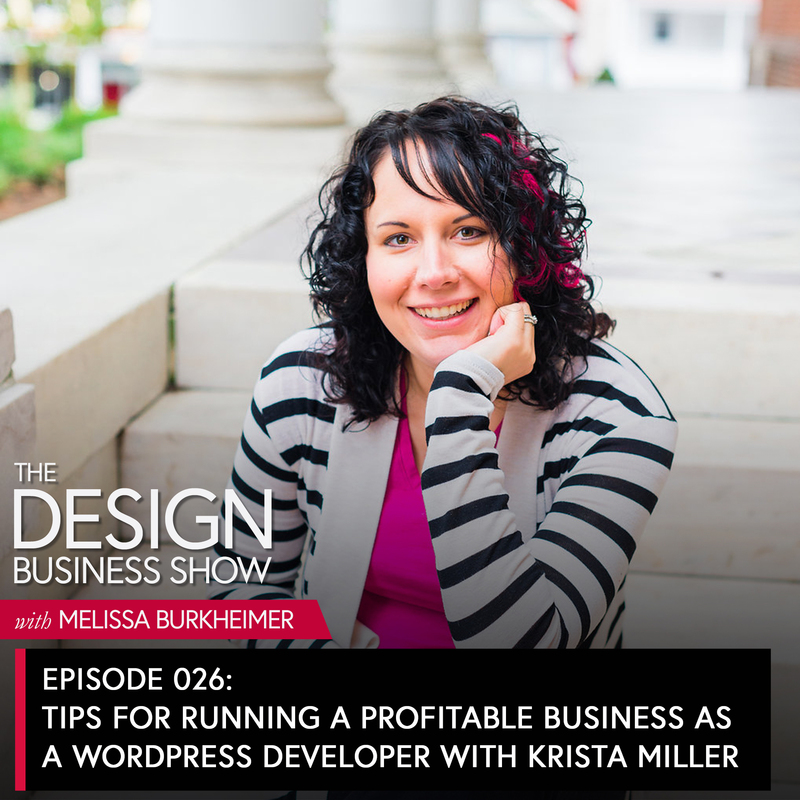 Krista is a WordPress developer, co-host of the Get Back To Design Podcast, and creator of the Simply Profitable Designer Summit. She specializes in collaborating with passionate designers to craft websites that directly support their clients’ goals, while helping them simplify their businesses to spend more time doing what they love – design. Click here to subscribe + leave a review on iTunes. Click here to join the free community!